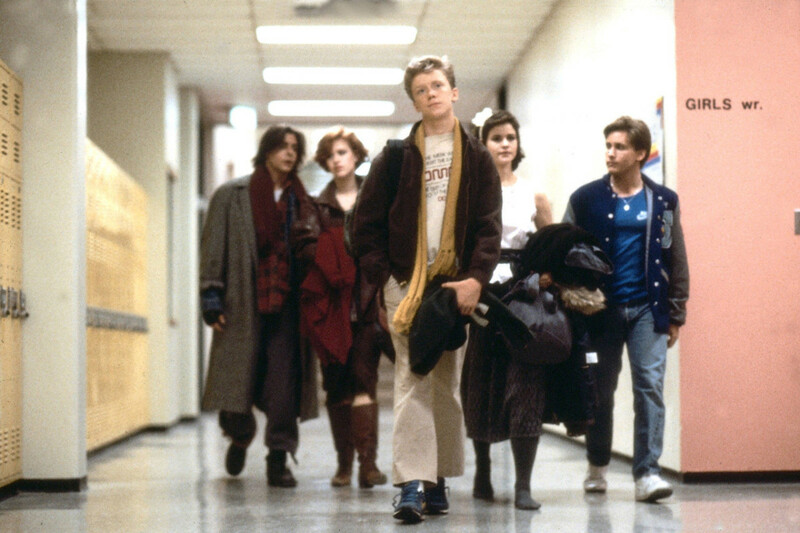 We are happy to announce that the 2014 Champions for Children event will be themed around the 1980s hit “The Breakfast Club.” To be held on October 2nd, 2014, the event will take place at The Historic Julia Ideson Library Building in Downtown Houston – and what’s a better way to celebrate being stuck in a library all day, than with a detention worthy party! We could not be more excited to be having our annual Champions for Children event in the beautiful Historic Julia Ideson Library Building, a fixture in Houston’s historic architectural wonders. As you can see, it will not be your typical high school detention after all. The evening will be even more elegant with the help of the Event Co-Chairs, including Luba Bigman, Christine Hoffer, Rosemarie Johnson, Melissa Mithoff, Nanette West, and Tiffany Wong. Keeping with the theme, the night will include a scrumptious dinner of breakfast foods, and you’ll be dancing on the banister in no time with entertainment provided by Molly and the Ringwalds. During the festivities, we will be honoring this year’s Gabriel Lester Hero Award Recipients, Stephanie & Mark Deverka, for their continued dedication to help the missing and their families. In 2012, TCM established the Gabriel Lester Hero Award to recognize individuals whose extraordinary efforts have helped bring the missing home. Learn more about the event here, and if you have any further questions about Champions for Children: The Breakfast Club email mturnquist@tcftm.org. Or you can register now for this unparalleled night of fun! One Response to "Save the Date for “The Breakfast Club”"
I like your new website!